A young woman's hunt for her missing sister leads to horror and madness in this terrifying supernatural thriller starring Natalie Dormer (Game of Thrones and The Hunger Games franchise). 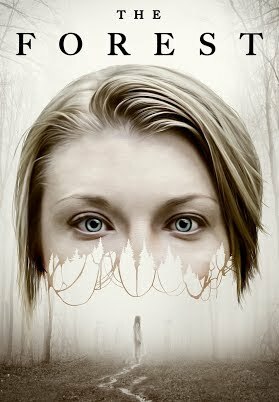 When her troubled twin sister mysteriously disappears, Sara Price (Dormer) discovers she vanished in Japan's infamous Suicide Forest. Searching its eerie dark woods, Sara plunges into a tormented world where angry spirits lie in wait for those who ignore the warning: never stray from the path. (Original Title - The Forest) - 2015 Focus Features. All Rights Reserved.